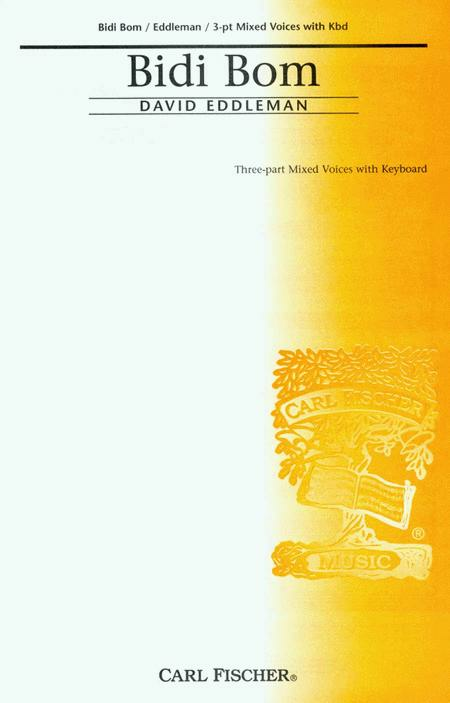 For Three-Part Mixed Voices with Keyboard. Composed by David Eddleman. Choral. Piano reduction/vocal score. With Standard notation. 8 pages. Carl Fischer #CM08825. Published by Carl Fischer (CF.CM8825). ISBN 825850657. Key: D minor. A delightful way to introduce a multicultural perspective into your holiday programming, this little piece is charmingly festive and comes in multiple versions. 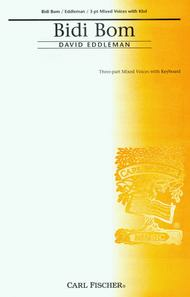 Lively and vivacious, the expert choral writing is supported by the easily- mastered piano part. The exciting coda of the piece will give the choir and audience a real jolt of pleasure.